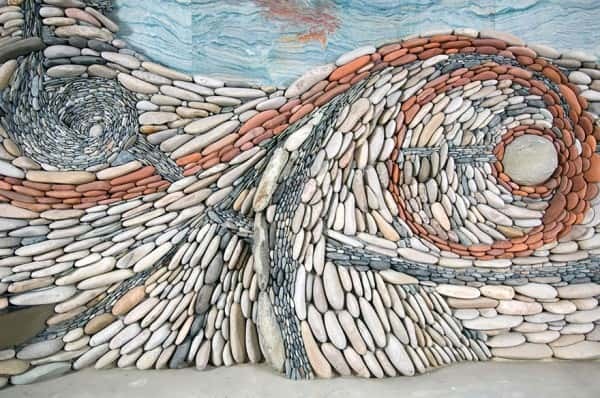 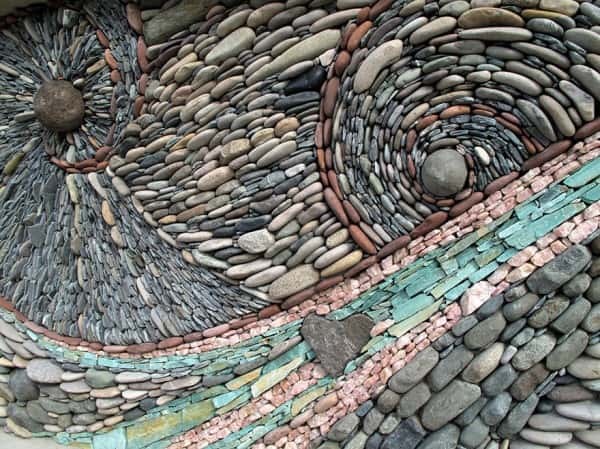 Andreas Kunert and Naomi Zettl create these Stunning Mosaic Stone Murals. 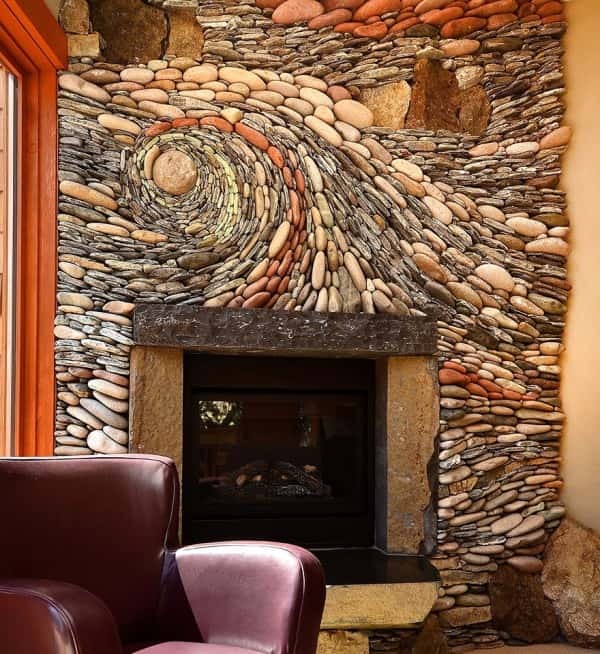 These awesome designs are commissioned pieces that are created as interior and exterior decor. 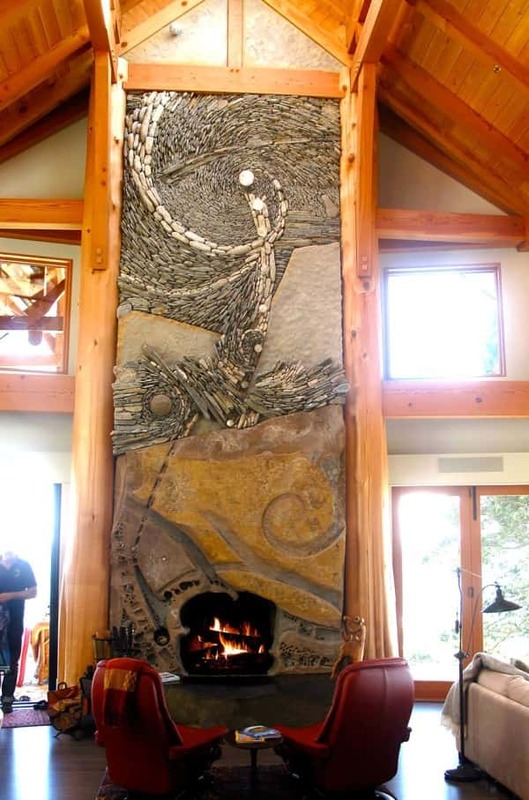 Some of these murals are created as structures such as walls and others are decorative pieces. 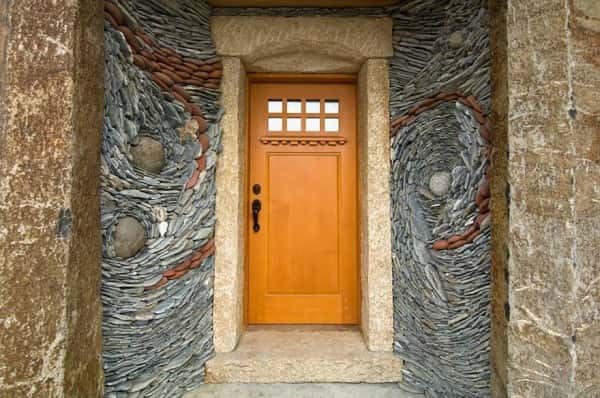 They are built to last and are inspired by flowing forms present in nature. 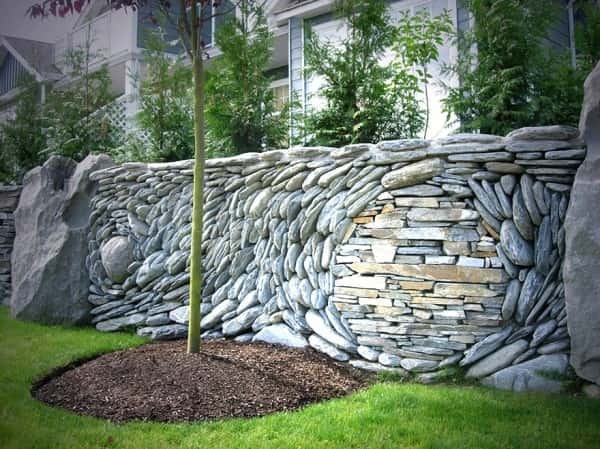 Every design is unique and the creators have attracted both private and professional clients. 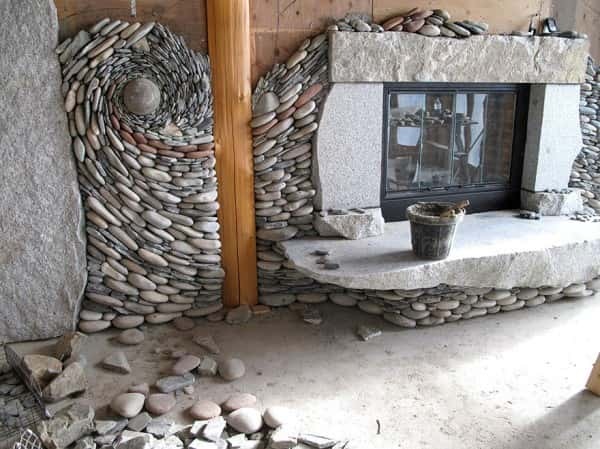 A fantastic way to enhance the decor of any setting in a modern yet natural way. 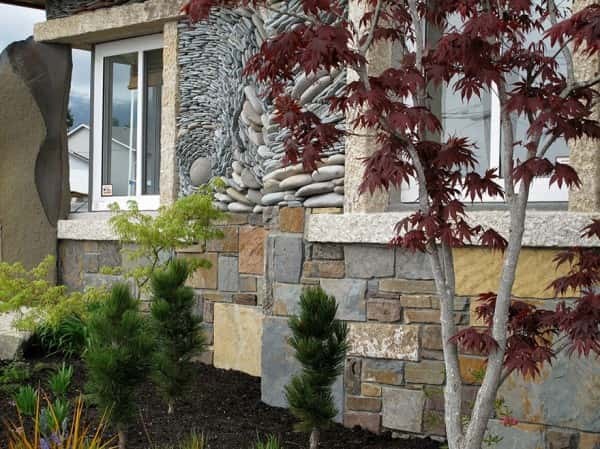 The website states that "We work collaboratively with both professional and private clients in the fields of architecture, construction, city planning or within the privacy of a home environment."